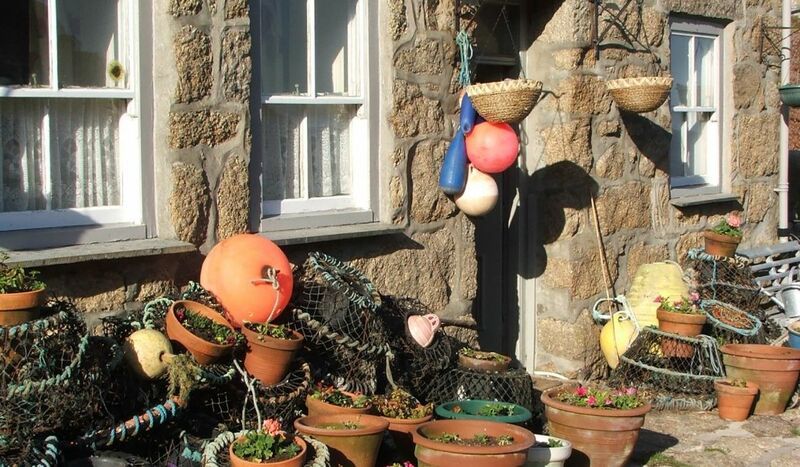 Spend three wonderful days exploring the Southwest tip of Cornwall where granite cliffs and pounding seas slowly give way to shingle beaches and calm waters. 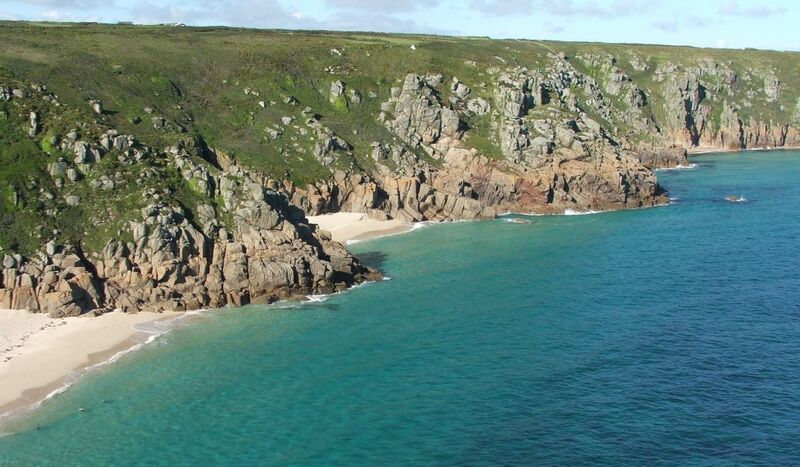 Discover the Mayon cliffs near Lands End and the beautiful bay as you enter Porthcurno. 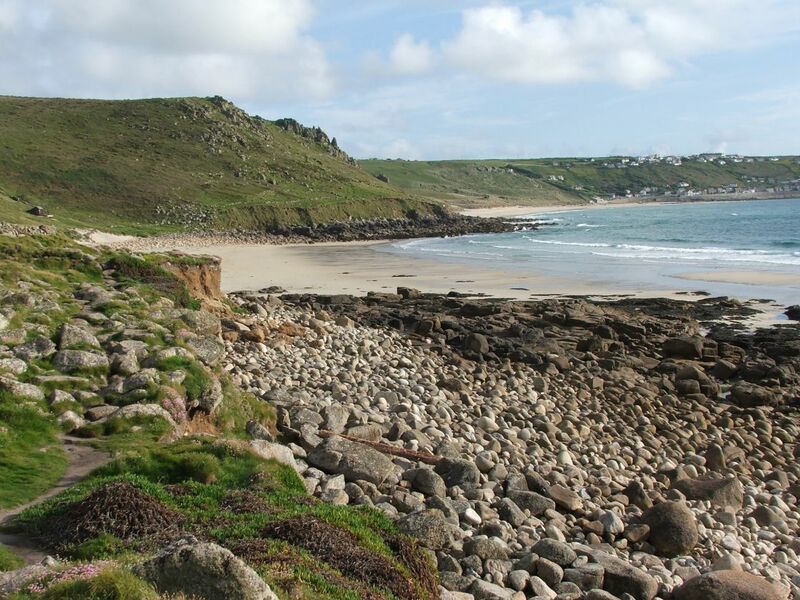 The trail takes you past such well known land marks as Sennen Cove, Land’s End, the Minack Theatre and St Michael's Mount. 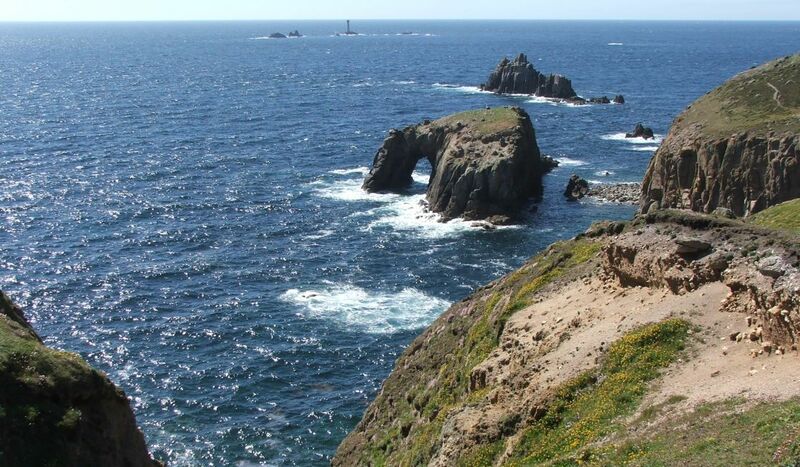 It is one of Britain’s most beautiful and unique regions. Afternoon transfer from Penzance train station to your St Just accommodation. 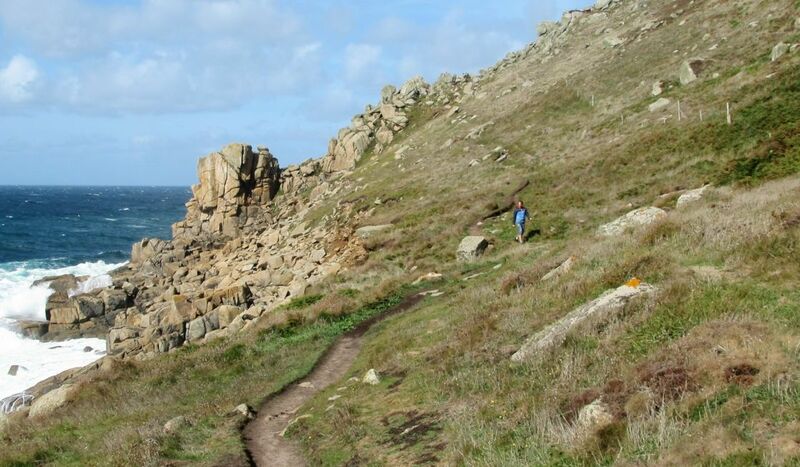 Arrive early to allow time exploring the coast in between Cape Cornwall and Pendeen. Moderate with several rocky sections and some steep hills. 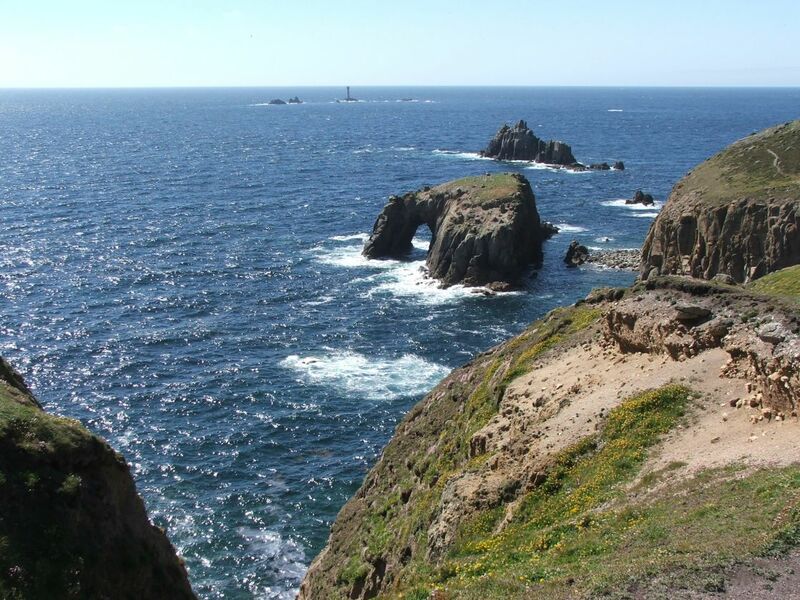 This walk takes in the most significant staging post on the entire Cornish coast path – Land’s End, the most westerly spot in mainland Britain. 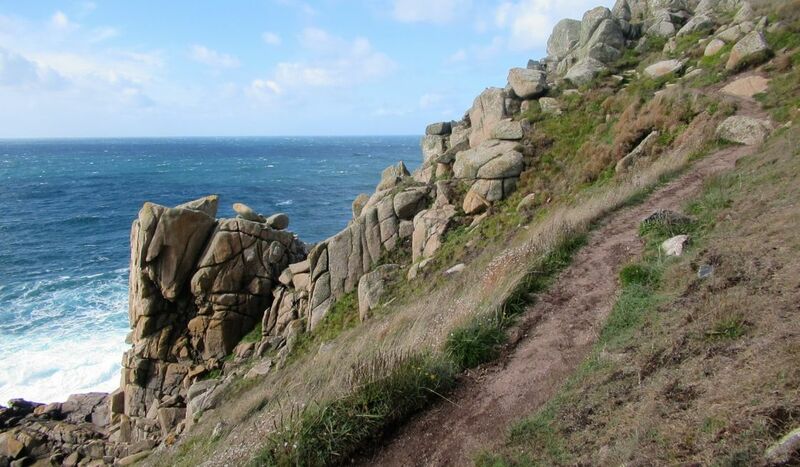 After rounding the storm-lashed cliffs of Land’s End the path traverses open cliff tops that provide sustenance for only a sparse covering of heather and gorse. Further south these give way to open bays and sheltered valleys. 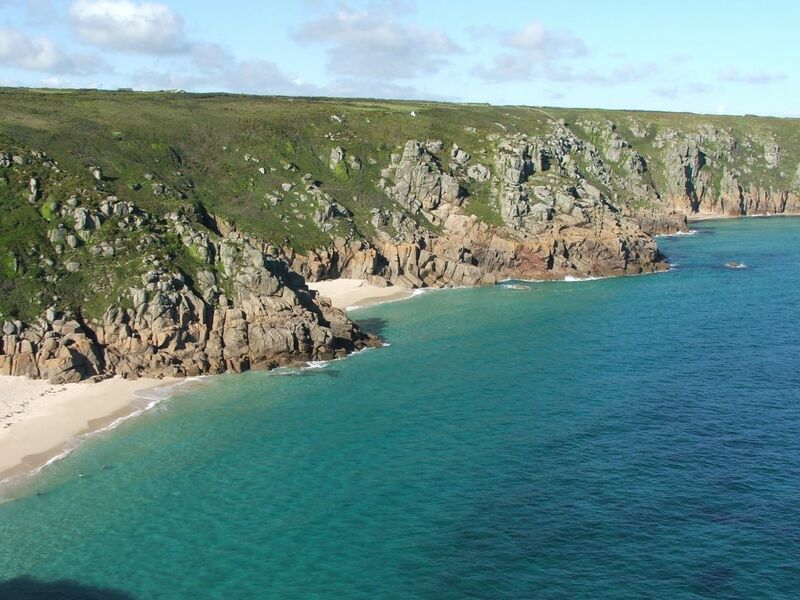 The waters are the clearest you will find in Cornwall and the beaches en route are spectacular. 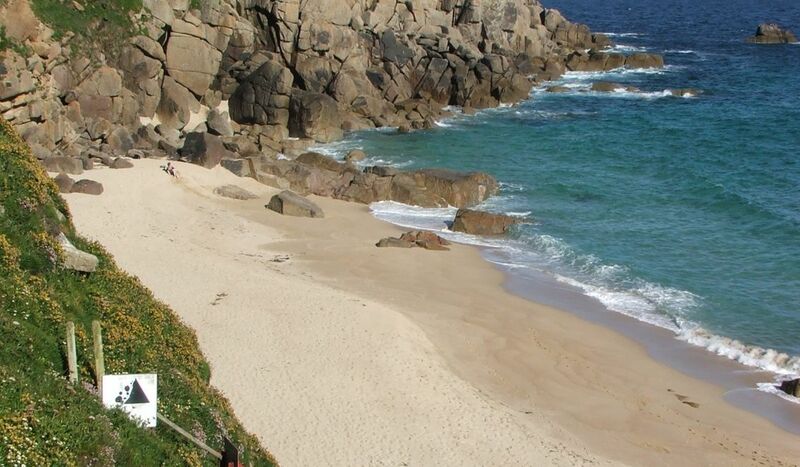 Porthcurno and Porthchapel are real gems, with turquoise water and golden sand. 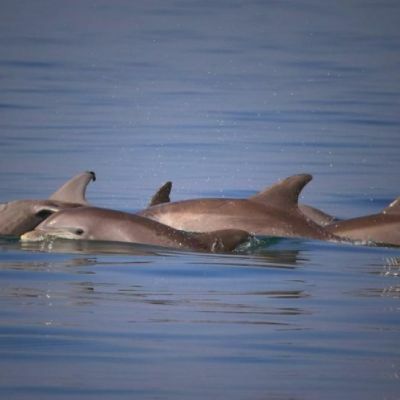 During the warmer months dolphins and basking sharks can often be spotted here, so keep your eyes open. 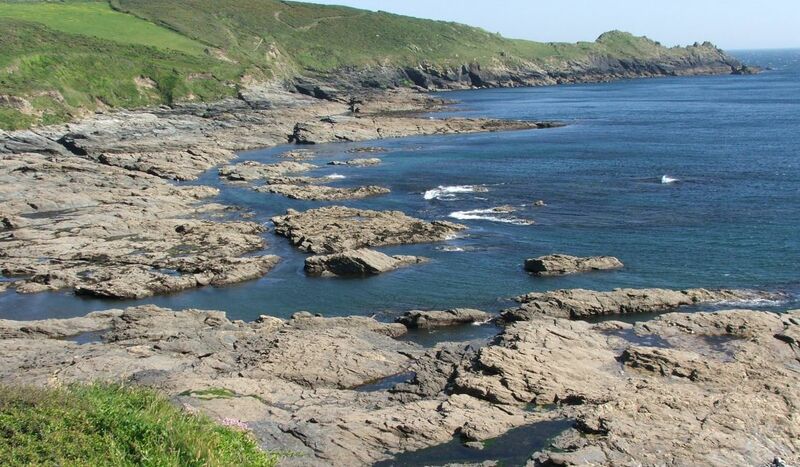 This walk takes you through more sheltered coastline where patches of woodland reach right down to the shoreline. 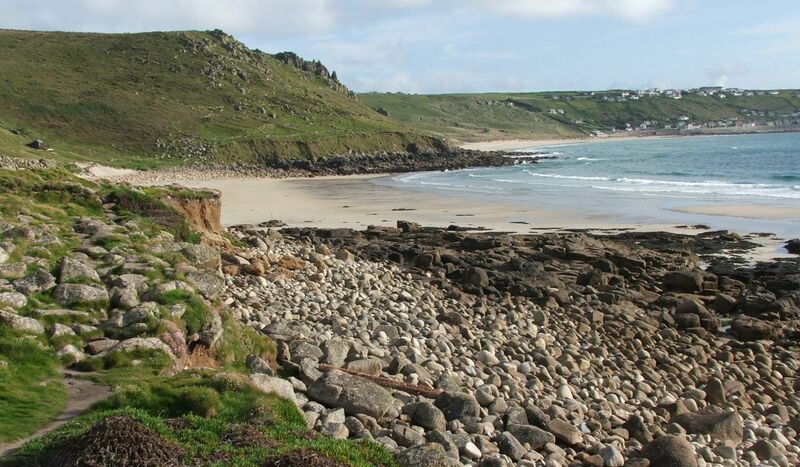 Tiny fishing hamlets are nestled in steep sided coves, and the path winds its way over high granite headlands. 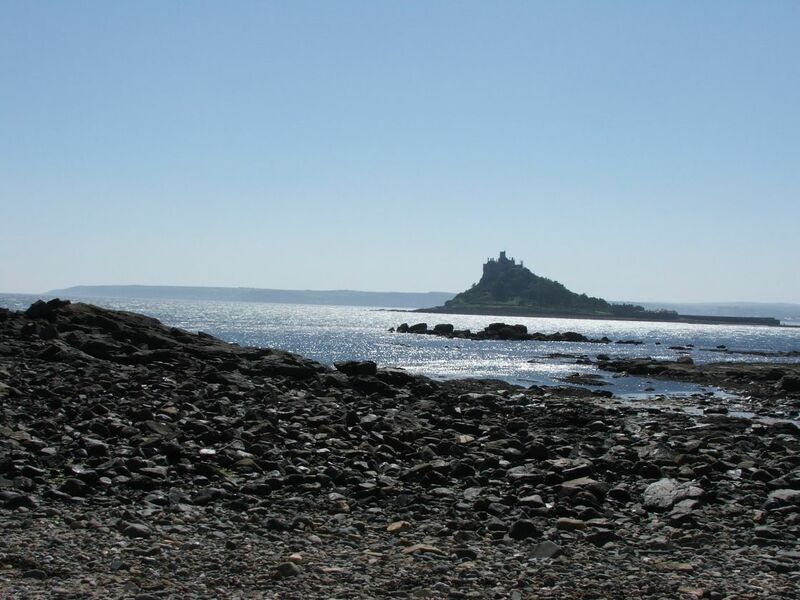 Enjoy the sense of wilderness on the first section of the path, because just around the corner wait the calm waters of Mount’s Bay – the economic hub of West Cornwall. An easy start, with only one or two hills as the walk progresses. 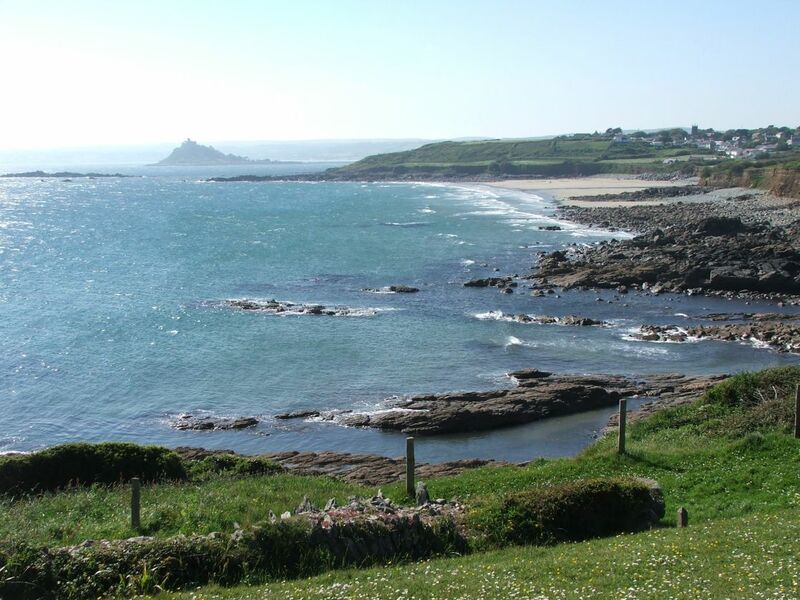 An easy start as the path runs alongside 3 miles of flat, pebble beach to Marazion. 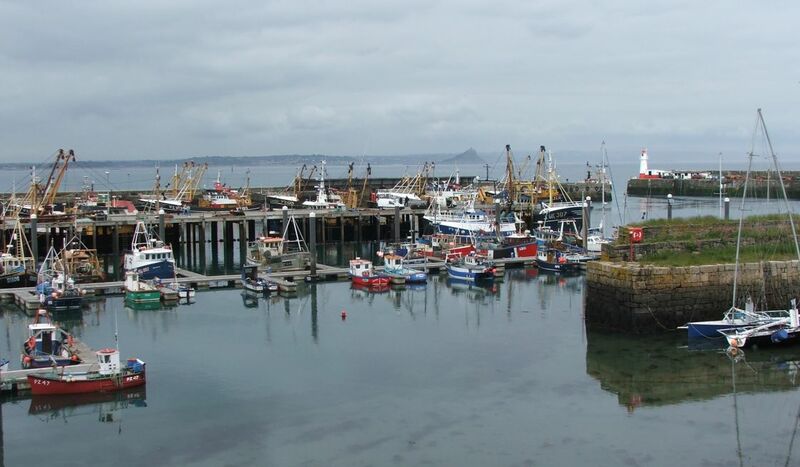 With St Michael’s Mount just offshore, this attractive town marks the end of the developed Mounts Bay and its not long before the coast path leads off through tree-lined hedgerows and out on to the rocky south coast. 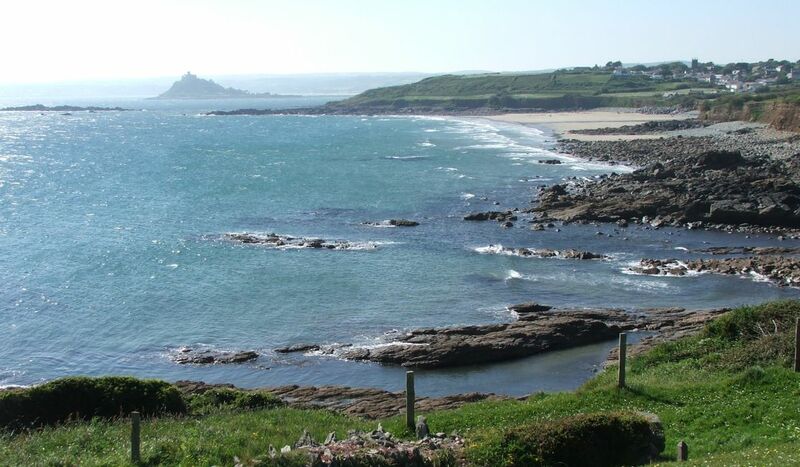 With the natural shelter of the extensive bay and the Mount itself, it is a gentle and charming section of coast that slowly opens up as the day progresses. 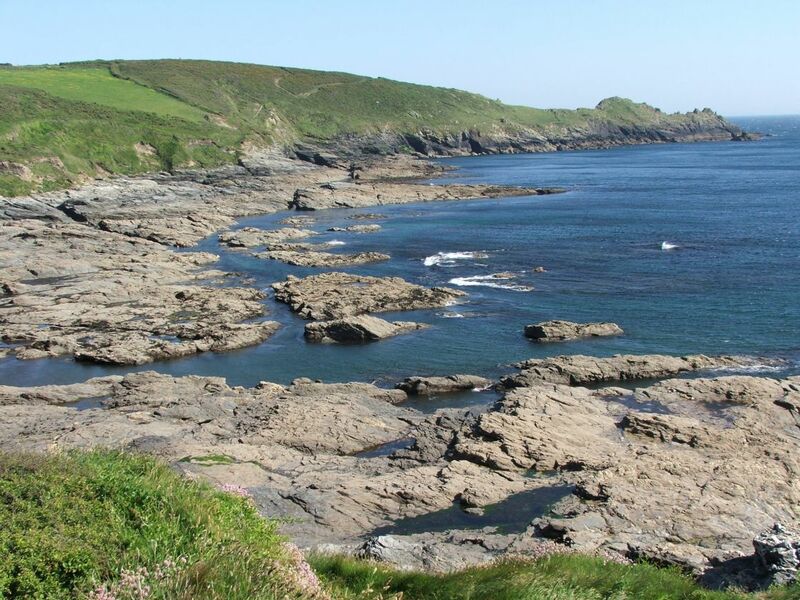 The highlights are plentiful on this section of coast, but mention must be given to the delightful Prussia Cove, Rinsey Head, and the tranquil Hendra at the end of Praa Sands. 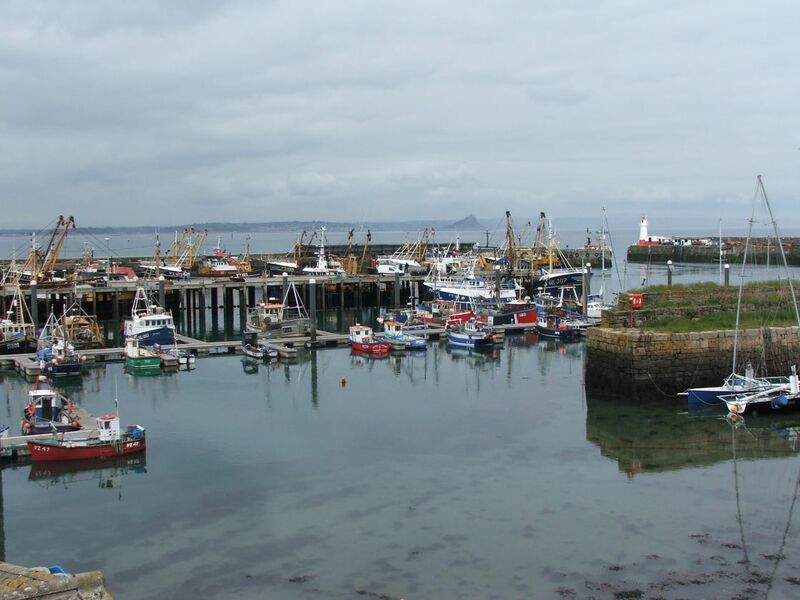 The narrow coves and prominent headlands mean that in all but the worst weather, you can find a sheltered spot to rest and recover. 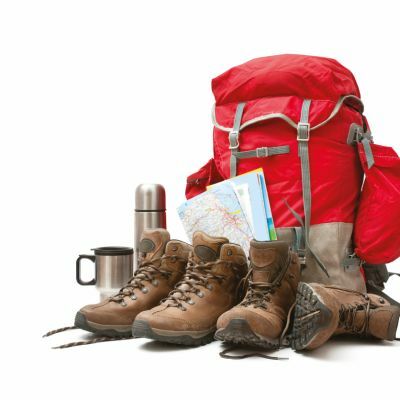 You can enjoy great food in most of the stop over towns on this walk. 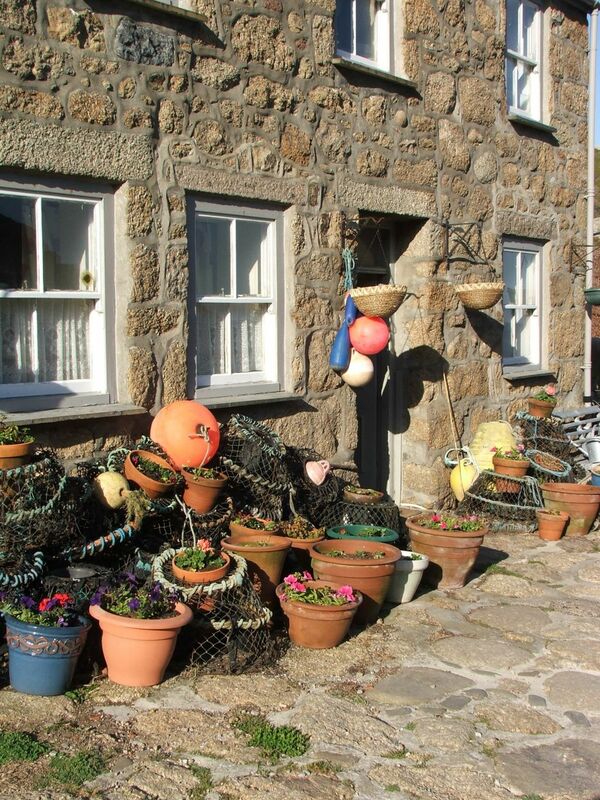 The Logan Rock Inn (Porthcurno), The Shore (Penzance) and Kota (Porthleven) all boast great reputations. 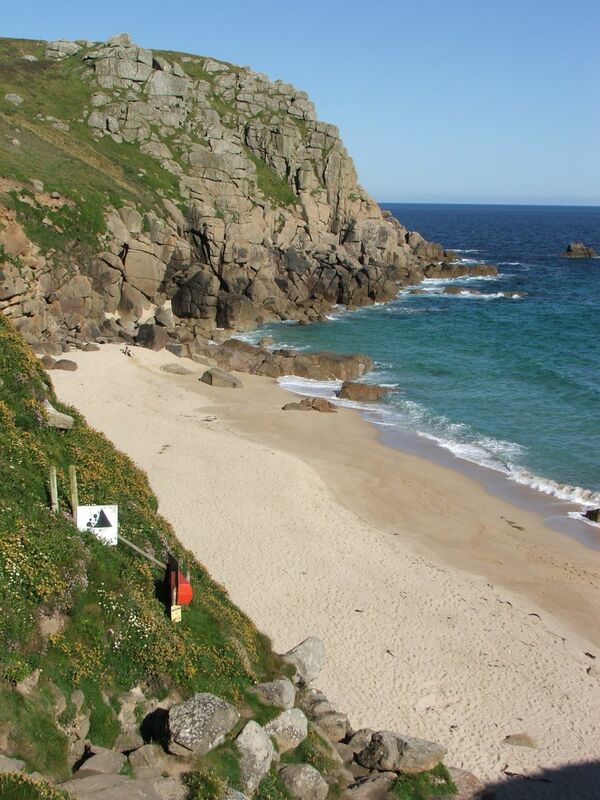 Walk through Penberth, Porthgwarra, Porthcurno – all featured in the hit BBC drama. 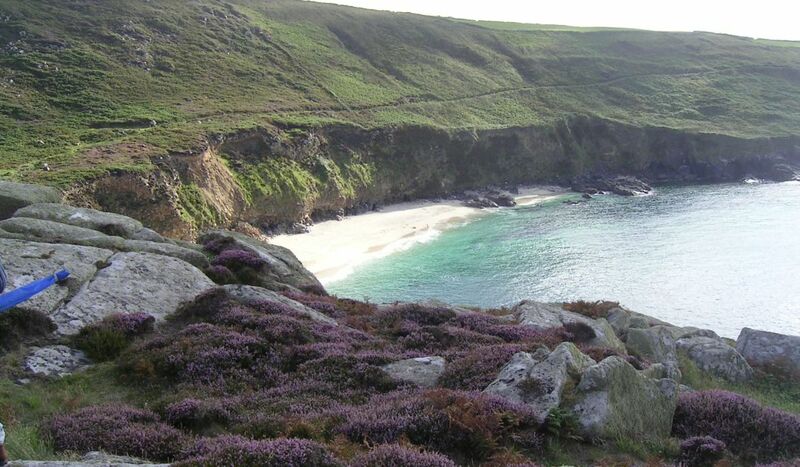 Lamorna, St Michael’s Mount, Mousehole, Cape Cornwall are just a few of the locations used to film the popular Rosamund Pilcher television movies and they are all included in this incredible walk. 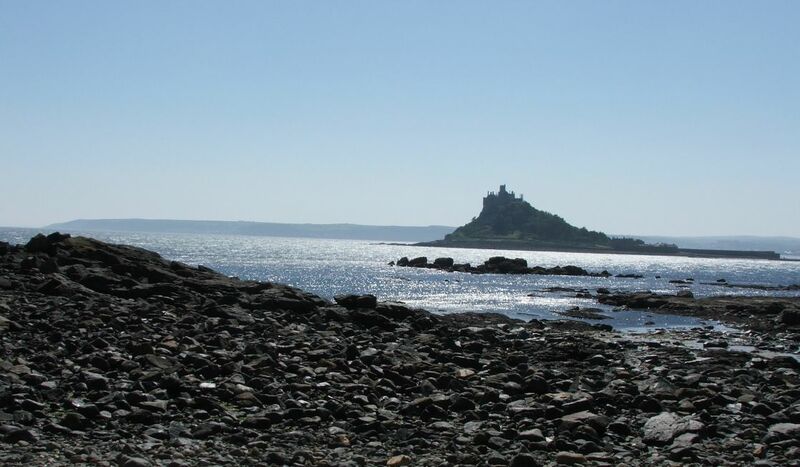 Spend three wonderful days exploring the Southwest tip of Cornwall where granite cliffs and pounding seas slowly give way to shingle beaches and calm waters.